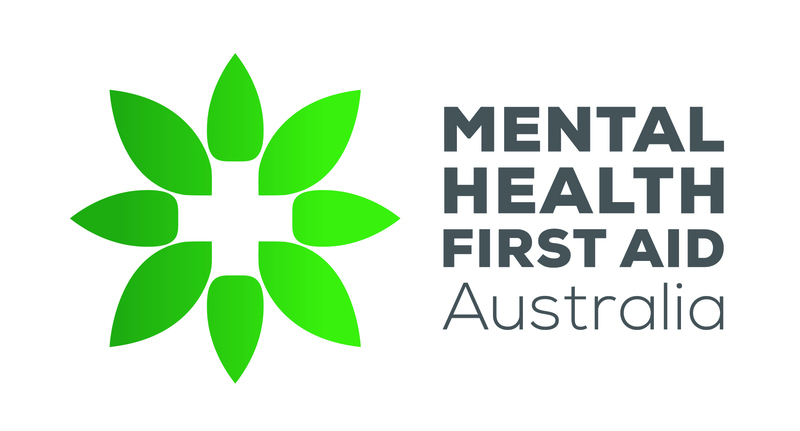 Simply revisit our website https://mhfa.com.au/user/login. After logging in, you are able to change your details under 'My Account' on the user Dashboard. If you are unable to access the website you can request a new password by following the appropriate link.